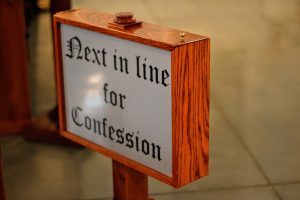 Confession for Students and Alumni The peace of mind and soul which this special Sacrament provides to us is one for which there is no substitute. 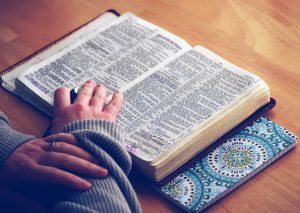 It is a peace that flows from God the Almighty that our sins have been forgiven and that we raise again for a new life. A program for our Alumni. 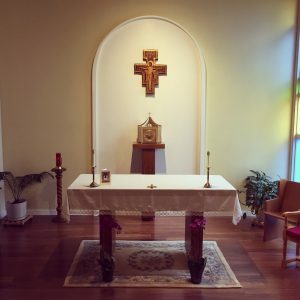 Let us discover the amazing words of God with the guidance of our Chaplain, Fr. Larry Lynn.